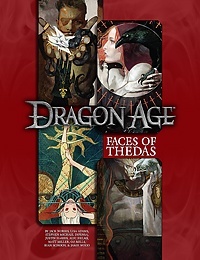 Pre-ordering is now activated for Dragon Age: Faces of Thedas in our Green Ronin Online Store. 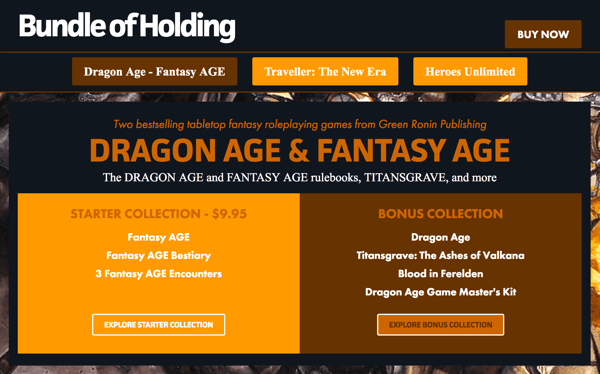 In addition, when you pre-order the physical book, you’ll be offered the PDF version for just $5! If you prefer to shop at a local store, make sure they’ve joined our GR Pre-Order Plus program, and you can get the PDF deal through them.